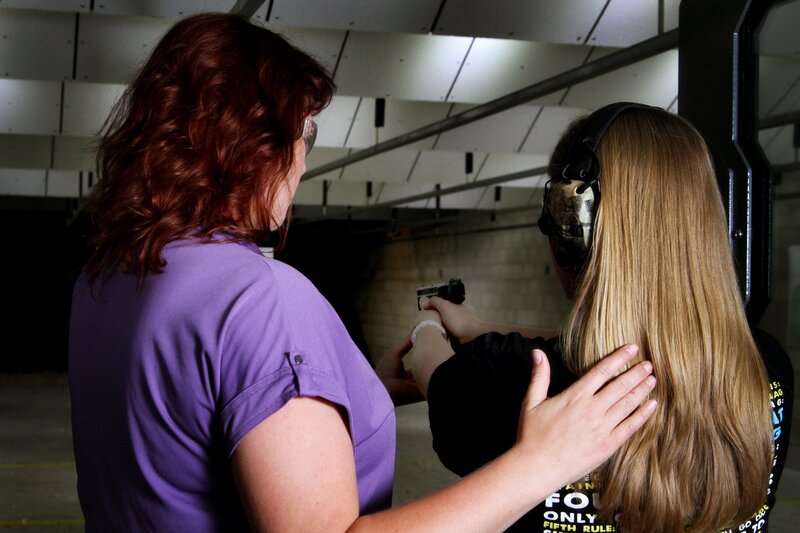 Are you ready to join the nation’s fastest growing Women’s-Only firearms instructor movement? 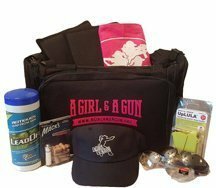 Becoming a certified A Girl & A Gun Trainer means you are an instrumental part of providing the safest, highest quality entry-level instructional experience to women and girls across the USA. 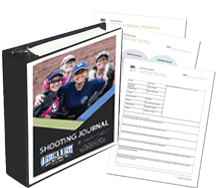 Firearms programs designed for women, taught by women! Not only is teaching a personally enriching and empowering experience for AG & AG Certified Trainers, but it is a means to financial independence. Becoming an AG & AG Certified Trainer gives you access to the AG & AG suite of core courses, their presentation and teaching materials, and a pre-packaged business plan to personalize to your lifestyle and needs. We know that the training environment is a fast-paced and always changing facet of the firearms world and we are dedicated to making sure our Trainers are on top of their game! Continuing education opportunities for personal development and annual recertification exist at our National Conference and remotely online via webinars and online courses. If you are interested in learning about the program, accreditation courses, and business opportunities, join our mailing list. Be the first AG & AG Certified Trainer in your community!